Thank goodness for online stores, right? Well, actually I'm just online window shopping right now. LOL. I've been browsing ZALORA and found some great stuff that just might work. Let me show you some of my favourites. What do you think of my selections? Aside from clothes, Zalora also offers shoes, bags and other accessories. Hopefully the husband will approve and give me a go signal on these clothes. Have you tried shopping at Zalora? 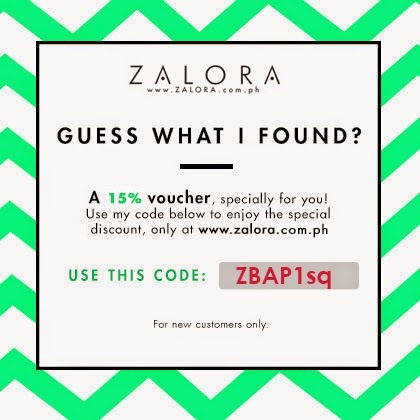 If you're a new customer and a reader of this blog then Zalora is giving you a 15% voucher by using the code below. Wow. I missed you. I was a constant visitor of this site last year then you said Med school was keeping you busy. And now you're back! What's your specialization? I might bring my kids to you someday if you're a pedia. haha. So kilig with you're achievement. Hi Camille! Thanks for visiting my blog. I still have to finish my internship and take up the medical board exams before going into a residency program. OB-gyne is on the top of my mind. But, I still have a year to make a decision. Maybe I will enjoy my Pedia rotation like I did in my 4th year of med school and change my mind. Who knows?! 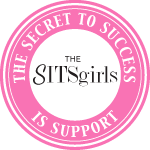 Congratulations, Ditas! A lot of my batchmates have graduated from medical school this year, too. Kudos to all of you! As for the wardrobe, I totally agree that you must also consider what you wear under your white coat; I actually like the way my pedia dresses. I love the blue dress! for me, any simple yet formal dress will do. Just don't forget to wear your sweet smile!